A shining example of copper's natural beauty, The Copper Factory sinks feature textures, earthy tones, and a beautiful living finish. The Copper Factory line of copper kitchen sinks come in a variety of sizes, shapes, designs and made to be installed either as “drop-in” or “undermounted”. 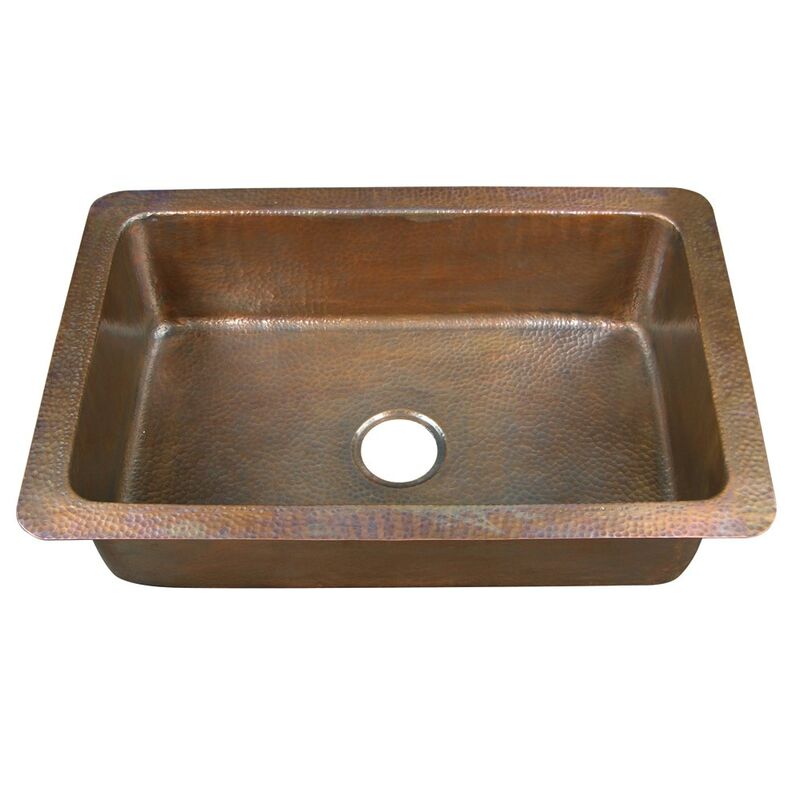 The Copper Factory kitchen sinks are handmade from 16-gauge copper by highly skilled artisans. The hammered copper finish is durable, easy to maintain, and brings the warmth of copper into any home.